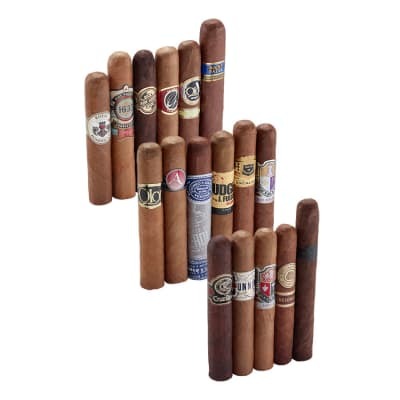 Love samplers because you don t get tired of smoking the same cigar. Prices should be a bit lower as there are always a few that aren t that good. A deal is what I say. 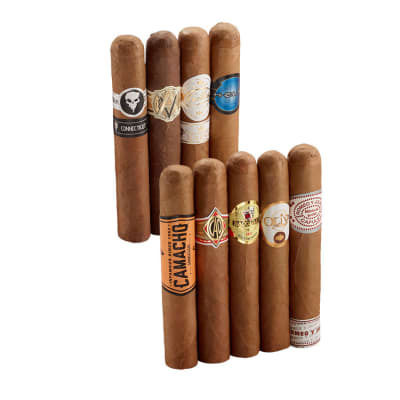 A cigar for every occasion. 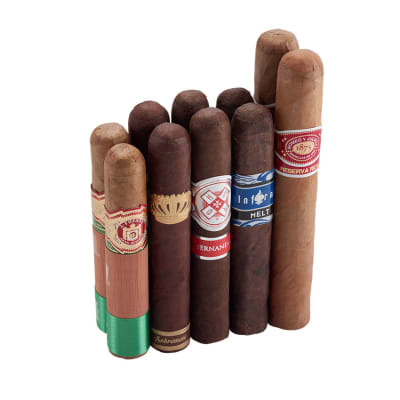 Mostly mild, some were good, cheap and enjoyable smoke but I wouldn t get it again. 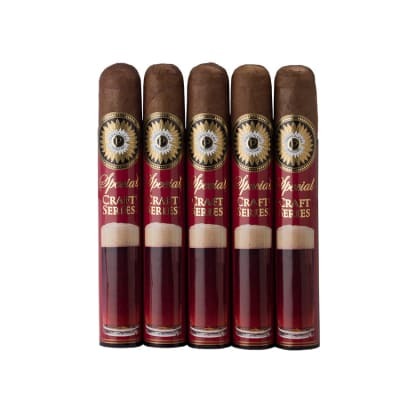 I find myself going out to the cigar store to get other cigars while having a bunch of these in the humidor. If you re new to smoking, I would recommend this to experience a wide range of mild smokes. 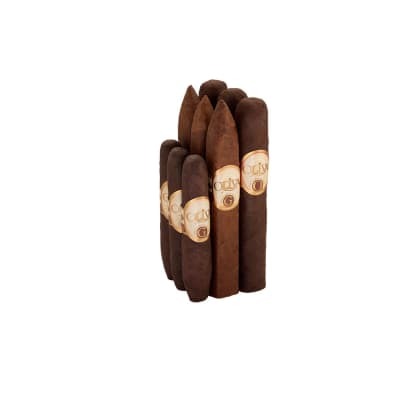 I would not recommend to those that already smoke the higher cigars that want to try these out. I find myself smoking these and wanting more. I lost that fulfillment of enjoying a smoke with these. Some were surprisingly good, but not this sample.